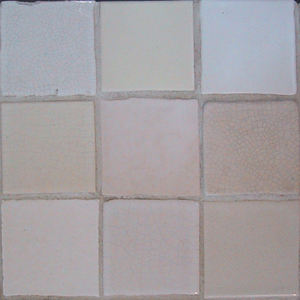 We can't take this with us, so save big bucks, without giving up quality and style for your bathroom, fireplace or kitchen! 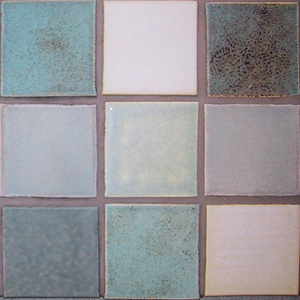 Designer tile sold nationally at a fraction of its retail coast at 70% - 90% off. 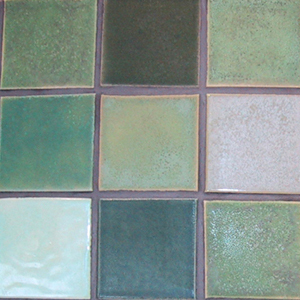 Single glaze color batch amounts from 10 to 80 square feet, and large quantities of complementary colors for a Craftsman blend. 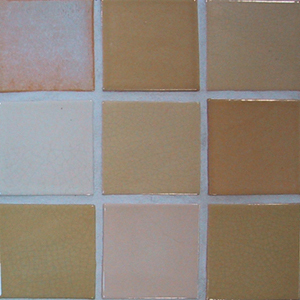 Tile stock is typically 4x4 size, with 8x8, 6x6, 3x3, 3x6, amd 2x2 sizes, as well as many ceramic trims and decorative accent tiles. Remember to bring your project measurements, and samples of any materials you wish to match. Remainding items will be available for purchase after sale by appointment. We are moving, so save significantly without giving up quality and style for your bathroom, fireplace or kitchen. 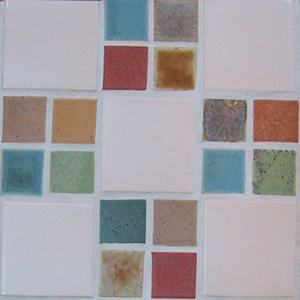 Designer tile sold nationally at a fraction of its retail cost, 70% - 90% off. 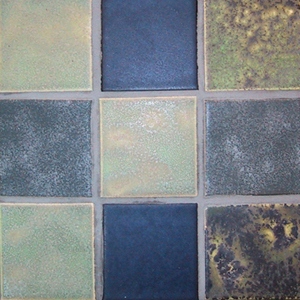 Amazing bargains - 4x4 field tile that retails at $44.00 a sq ft only $.75 a sq ft. 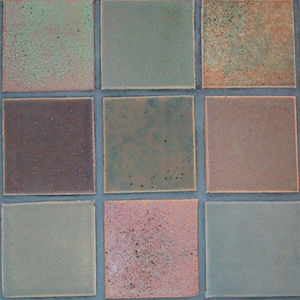 Single glaze color batch amounts from 10 – 50 square feet, and unlimited quantities of complementary colors for a unique blend. 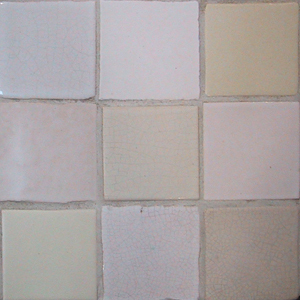 Tile stock is typically 4x4 size, with some 6x6, 3x3, 3x6, 2x2 sizes, and many ceramic trims and sculptural decorative accent tiles. Lots of beautiful earthy colors perfect for bungalow style interior installations. Remember to bring project measurements, and samples of any materials you wish to match. Save more $ on quantity purchases. We need to move our sale stock: all of it needs to go! 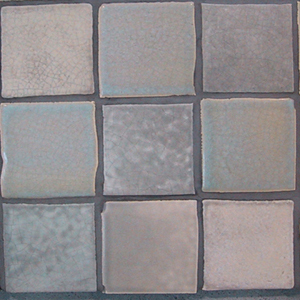 Sale tile is available for pick-up in the Seattle Washington area. Freight shipment can be made by special arrangement. Architerra NW is located in Georgetown area of South Seattle on Homer St, one block west of the old brick brewery on Airport Way. Homer is between Corson and Michigan I-5 ramps with asy access from I-5 Corson exit. 2)	At the traffic light at the end of the ramp, turn left. 3)	Go east in the right hand lane, continuing straight ahead, (the left lanes will put you back on the freeway). 4)	At the stop sign, turn left. 5)	At the next stop sign, turn left onto Airport Way. 6)	Turn left onto Homer Street, which looks like an alleyway. Turn after an empty lot and before the Sun Sign Company, across from the old brick brewery complex. 7)	Architerra is in a concrete building with the numbers 927 painted on the side, located on the left side of Homer Street, before you cross the railroad track. The railroad siding is active; park so that you will not block train traffic.